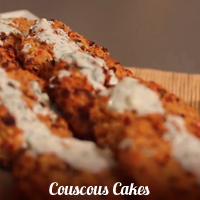 Create simple, but stylish, party food to entertain your guests during this special time of year such as cute Mini burgers, crispy coated chicken fingers and much more. 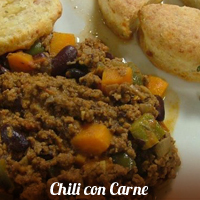 These recipes will surely dazzle your crowd. 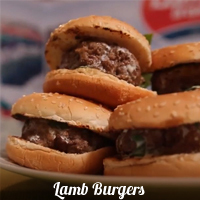 Prepare small patties and serve in tiny party buns. 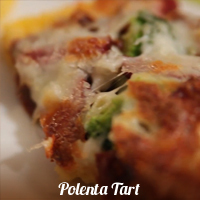 Gluten free polenta tart ideally served in slices. 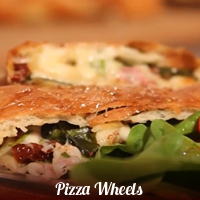 Wow your guests with a slice of this yummy Pizza Wheel. 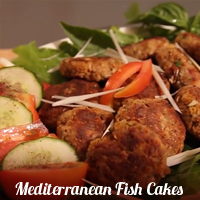 These fish cakes are awesome as party food item. 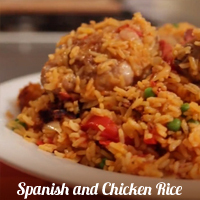 Serve a portion of rice in small plastic or foil containers to your guests. 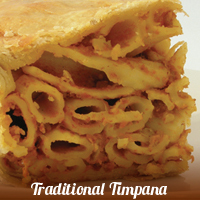 They will surely love. 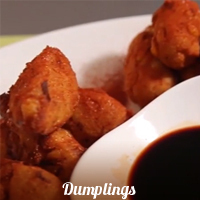 Impress everyone with these delicious dumplings. 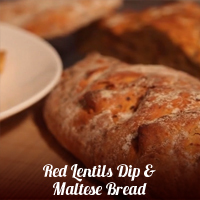 Serve this as a dip with some galletti or pitta bread. 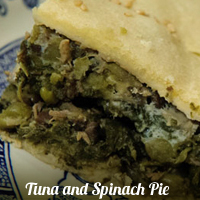 Prepare this loved by all fun sized pies to serve during your celebration. 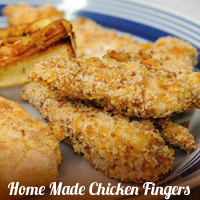 Chicken fingers can be served alone or with your favourite dipping sauce. 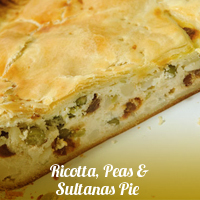 Mouth watering focaccias can be served in slices. 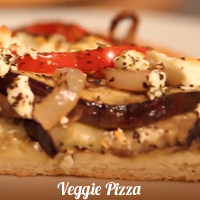 This simple yet delicious pizza is the ideal nibbler for any party. 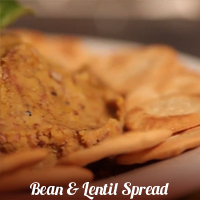 A spread perfect to serve as a party appetizer on some pita bread, mini slices of toast or crackers. 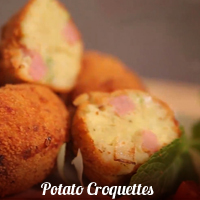 These potato croquettes don't just taste great but all the family will enjoy making them. 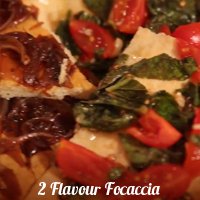 This version of dip and focaccia is a great way to start a party. 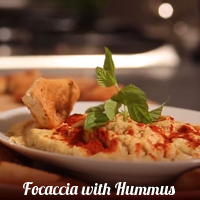 This great help-yourself dip is guaranteed to get your party off to a flying start. 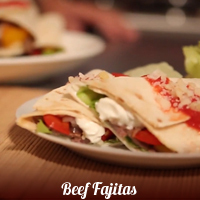 A fresh and healthy snack that will surely entertain the guests. 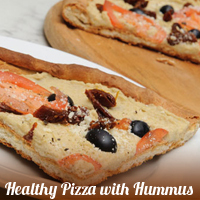 Get your taste buds jumping with a slice of hummus pizza. Cut into party fun size pieces and serve.